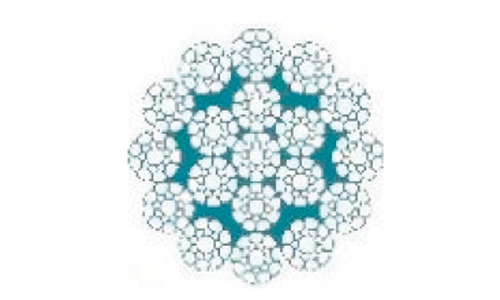 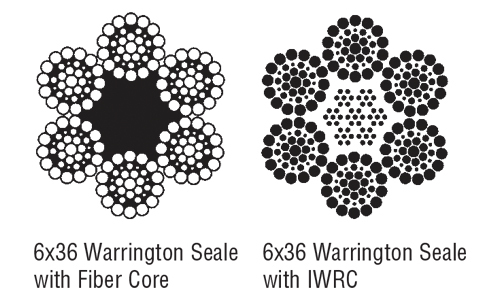 Sharrow supplies wire rope in various grades of carbon steel, galvanized steel, and stainless steel. 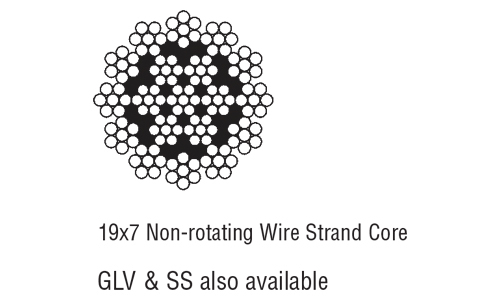 Strengths of wire rope range from light duty aircraft cable to heavy duty crane cables, and various configurations are available to suit your application demands. 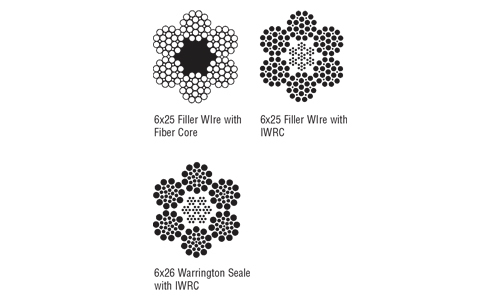 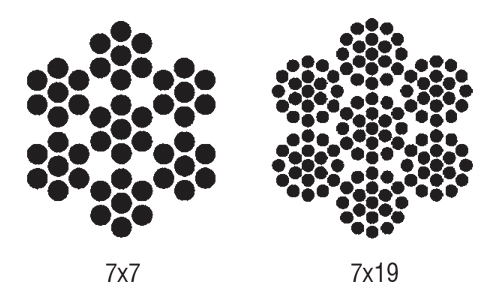 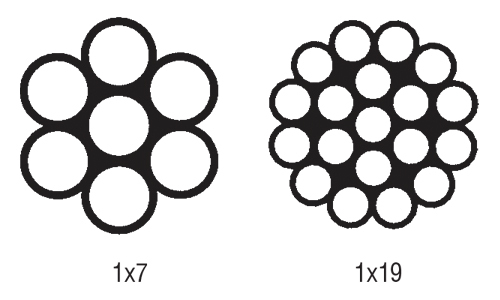 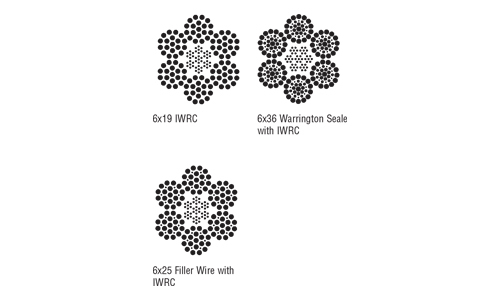 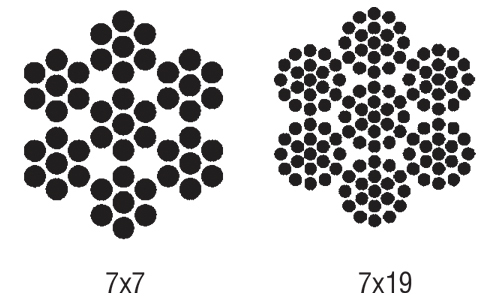 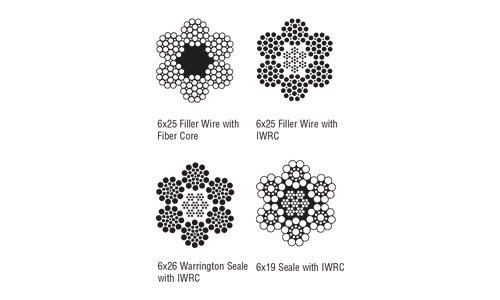 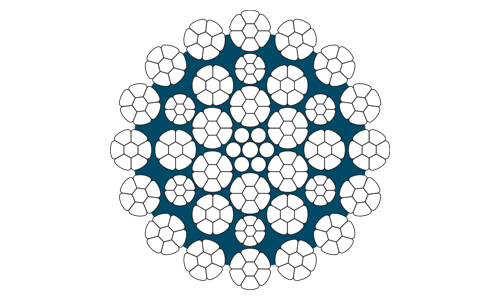 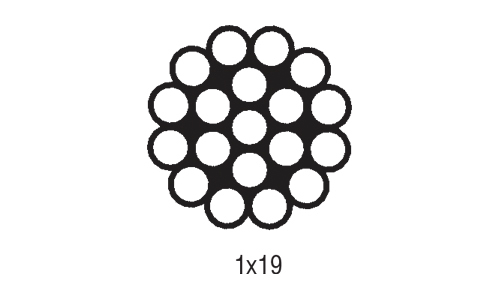 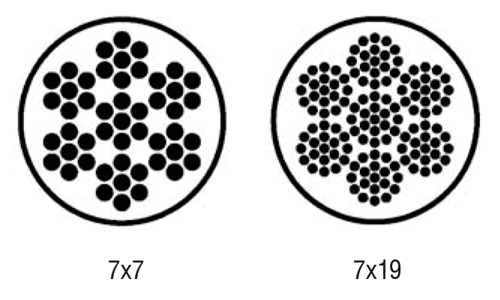 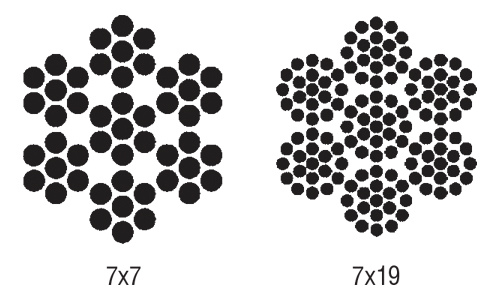 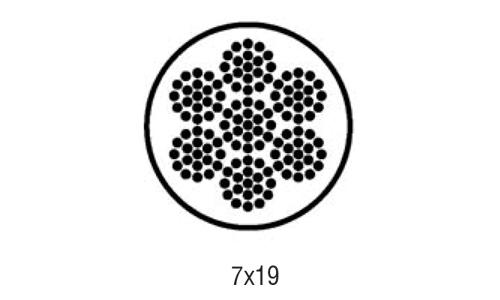 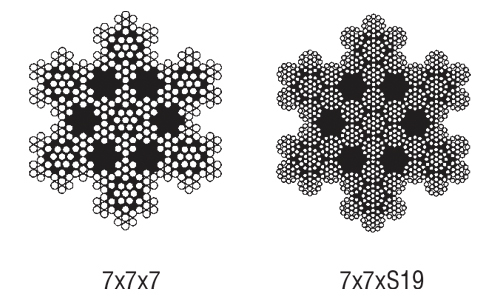 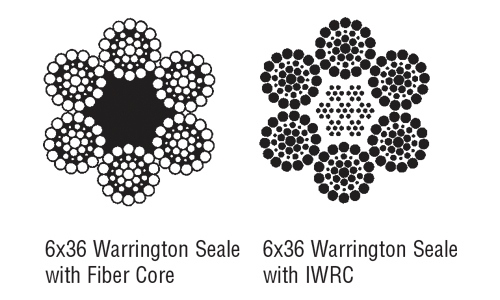 Your Sharrow representative can help you select the correct wire rope for your application.